Gifts make people happy and the kids even happier. When planning to buy a birthday gift for their lovely little one, people usually get confused about what to choose. If you are looking for cute and sweet birthday gifts ideas for kids, then check out these wonderful gifts ideas that will delight every kid on your shopping list. The online market for the kid gift is a highly enriched one. Children enjoy the birthday, especially when they know there will be guests coming over for celebration with gifts. One of the important points of buying gifts for a kid is to know how to please not only the kid but their parents as well. Most children have a natural passion for sweet, so a chocolate gift is almost the first come into mind when choosing birthday gifts for your kids. Chocolates are available in different shapes and flavors. You can also personalize the chocolate with kid’s name or initials. They are the perfect birthday gift for children. The chocolate gift delivery is very convenient if you place the order online. Another perfect birthday gift for all kids is the wooden puzzle. It can be personalized with all pictures that you like. For example, it can be personalized with the kid’s picture; it can be personalized with the picture of letters. They can remove the letters and work on spelling their name. It does not only serve as a tool for small children to train their brain, but they can actually remove the letter for fun. 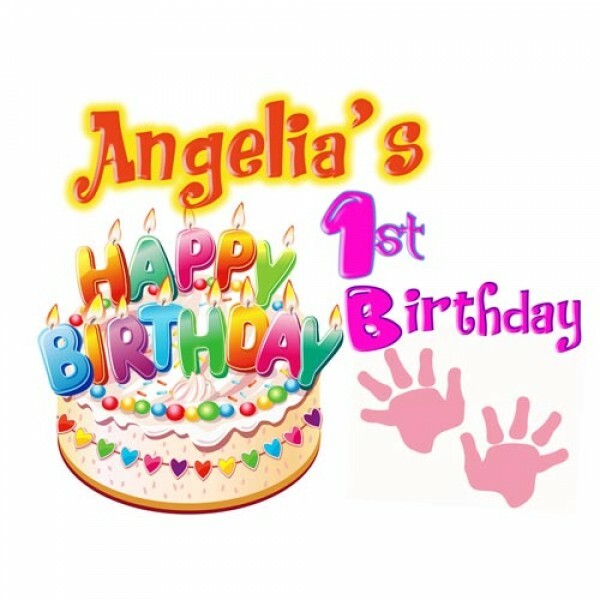 There are some cute designs on our website, most popular, the pastel-colored name for girls and primary colored names for boys. 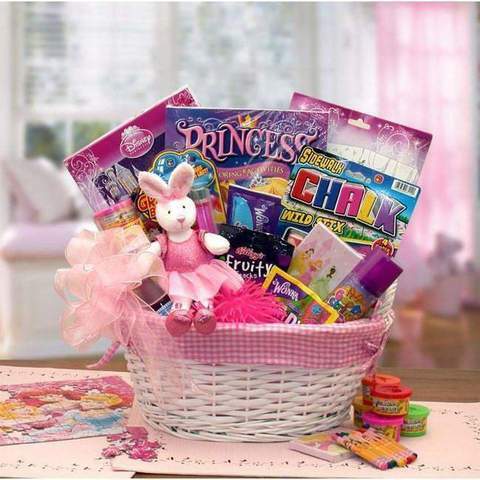 A kid-friendly birthday gift basket is one of the most popular and wonderful gifts for kids of small age group. The basket can be full of toys or a generic cards to a store. 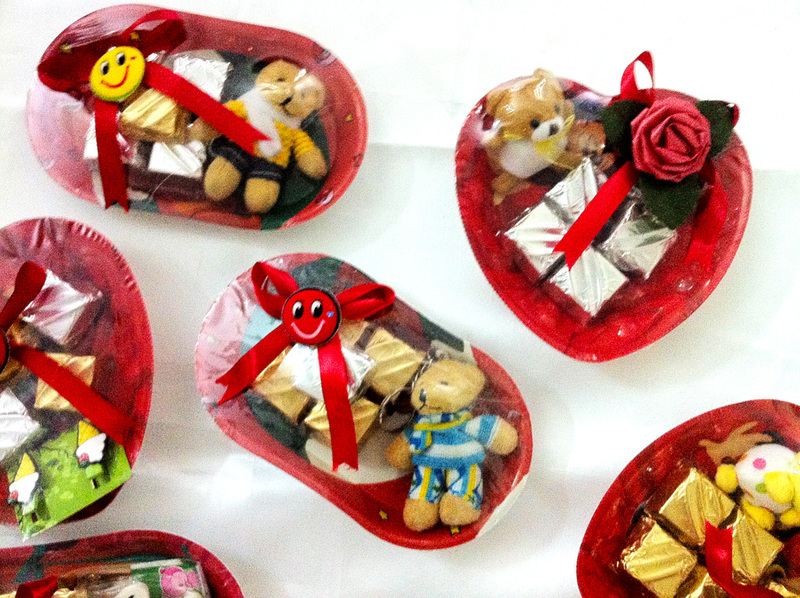 You can decorate it with some chocolates, cookies, candies together with small toys. The baskets are very colorful as well as attractive which make them capable of attracting the attention of many small kids. Giving a birthday basket to the child will make them happier on their birthday. Gift baskets for kids are highly customizable. Prepare a small basket with some children favorite things maybe a big surprise. I am sure every kid love this kind of gift basket absolutely. There are many options you can consider to gift on birthday. You can even include their favorite characters in the food. You can have it made on the birthday cake. With a variety of birthday gifts for kids available in the market, you can choose a distinctive and awesome for your loved boy or girl.